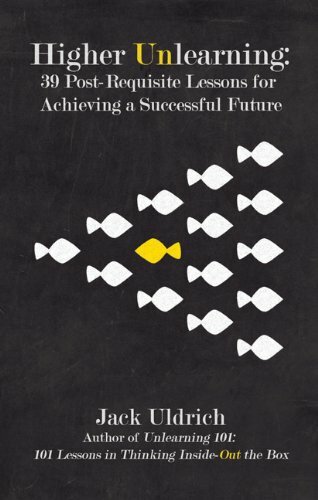 This provocative book makes the case that “unlearning” will be the most critical skill for conquering the 21st century. It is designed to give readers a clearer view of the world, and strip away well-intended but misguided “conventional wisdom”. The global environmental situation demands that the majority of new energy sources be clean energy. Who will win? Who will lose? How can investors make sense of it all? 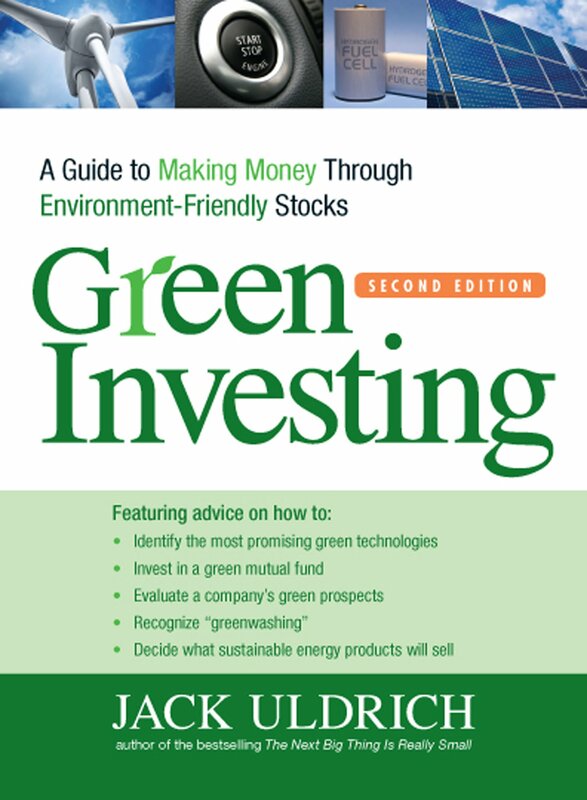 This guide shows how to make green by going clean. 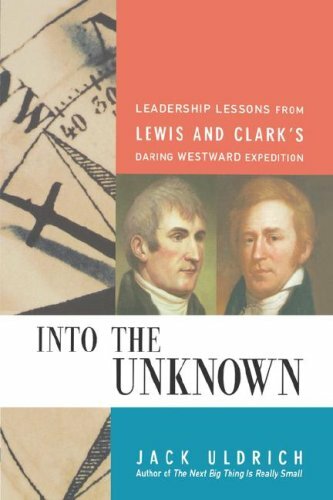 Against staggering odds, Meriwether Lewis and William Clark inspired such loyalty that they are still widely regarded among the most successful leaders in American history. Their lessons will inspire you to lead your own teams on new adventures of discovery. 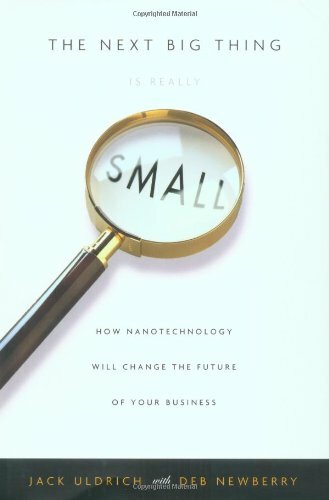 Nanotechnology deals with the very small, but its impact on business is huge. 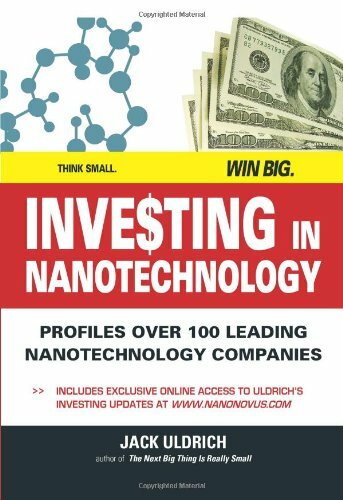 This book provides investors with a comprehensive methodology for investing in – and profiting from – nanotech in a way that yields market-beating returns while minimizing risk. 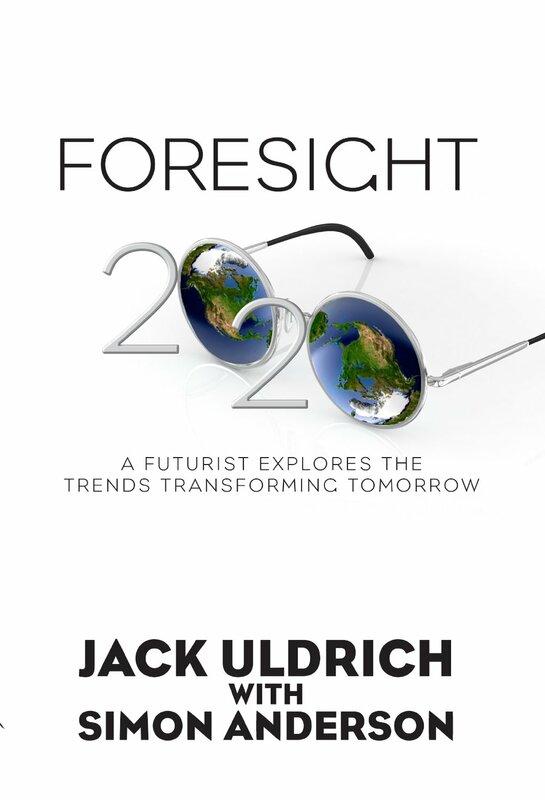 Exponential trends in eight areas are transforming the global economy and altering our future. 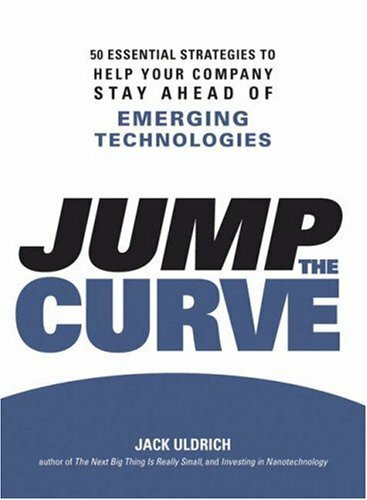 “Jump the Curve” defines the nature of change itself and shows the essential elements that you can use to deal with this explosive, emerging economy. In this book, you’ll get lessons of a lifetime. 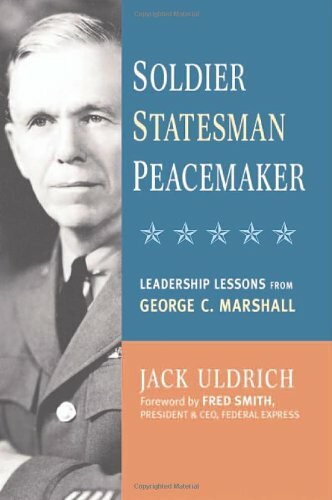 During World War II, George C. Marshall transformed the U.S. Army into the mightiest army ever assembled. He introduced the “Marshall Plan,” which rescued Europe after the war, and won the Nobel Peace Prize. Nanotech will require you to rethink your core business, your competition, your workforce needs and your strategic thinking. This sneak peek at transformative technology provides a road map for using small wonders to generate big profits.